P.A.C.E. has in stock the following race fuels for both road and competition use for people wanting to give extra performace for road, rally, hill climb and trackday use. Also in stock is the British Superbike regulated fuel for 2 wheeled motorsport application. Specifically developed to produce maximum power from turbo-charged gasoline engines. Can be used in Rally Cars, GT Cars and any other high performance gasoline turbo-charged race/road engine. Dramatic increases in engine horsepower and torque compared to super unleaded and other high performance race fuels. Far exceeds FIA 'Ultimate Appendix J' requirements. 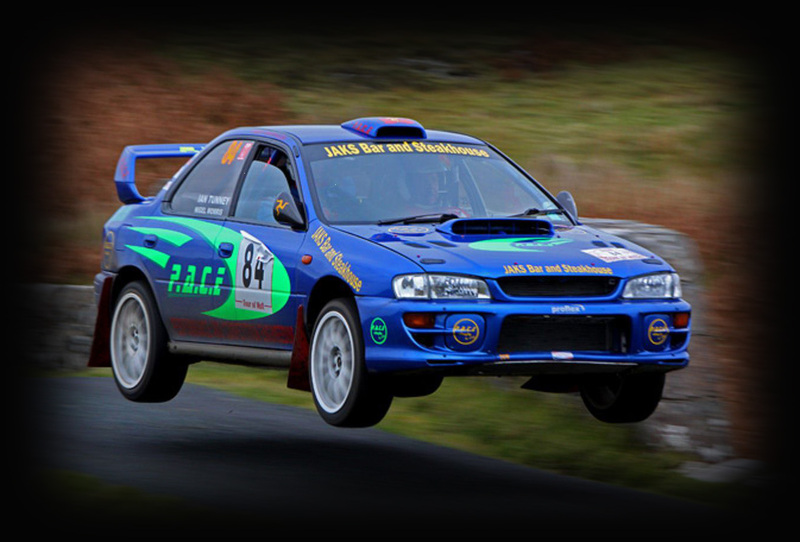 Developed for use in the majority of UK motorsport events that are held under an MSA permit. Typical uses include World Rally Series Cars as well as 250cc and 125cc gearbox karts. Suitable for a wide range of UK motorsport applications. Meets the maximum requirement of MSA 'Blue Book' fuel specifications under the BS7800 section. Low sulphur and benzene levels - well below those required by current legislation - make Hiperflo 250 cleaner and safer to handle. A range of Bio Ethanol based fuels blended to reduce the environmental impact of racing whilst maintaining performance.